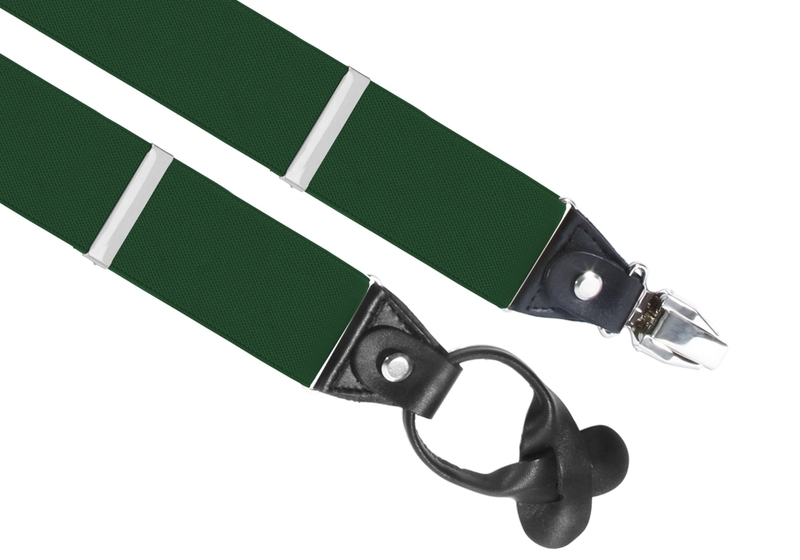 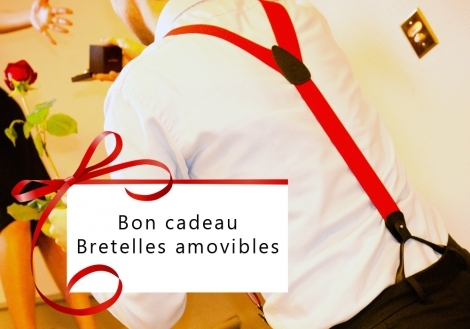 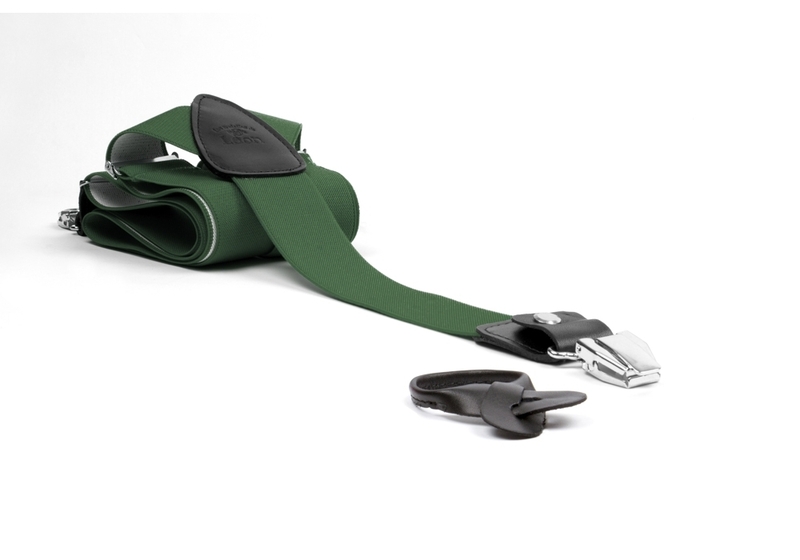 These green Jockey Club braces for men are 110 cms long and 35 mms wide and team green elastic straps (82% Polyester and 18% Elastodiene) with a leather yoke (full grain leather) embossed with the words Les Bretelles de Léon. 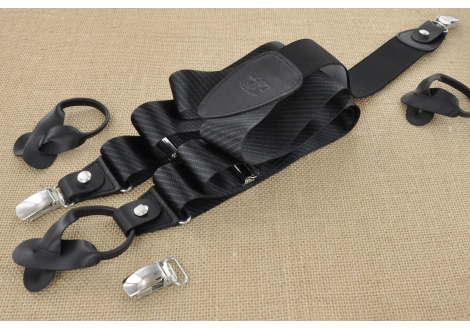 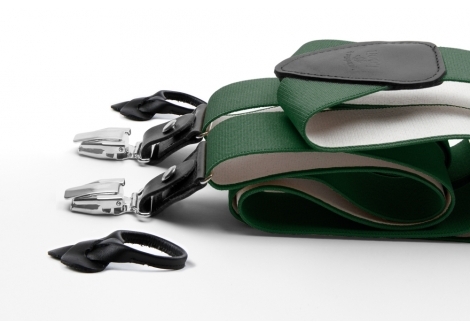 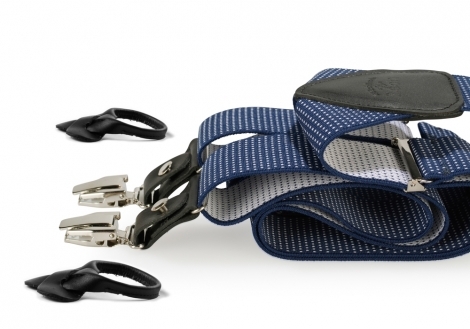 Our green Jockey Club braces in the Heritage collection are detachable and have two fastening options. 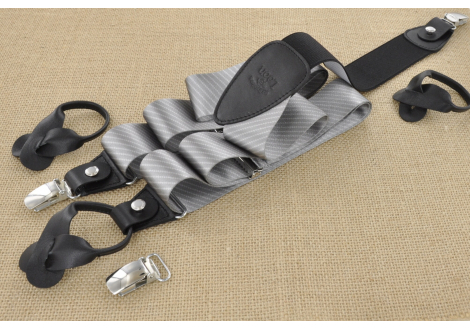 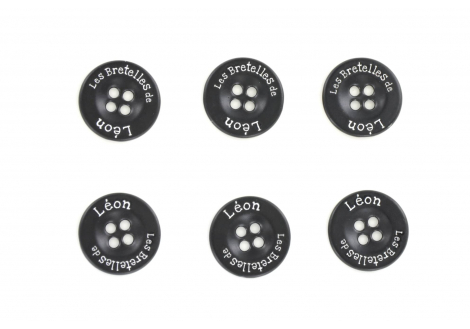 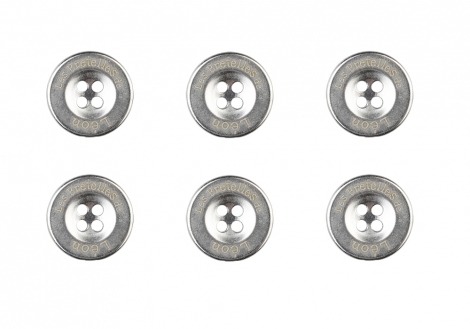 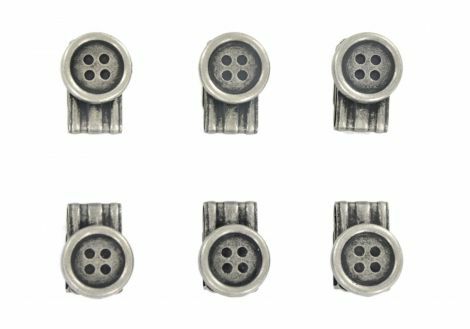 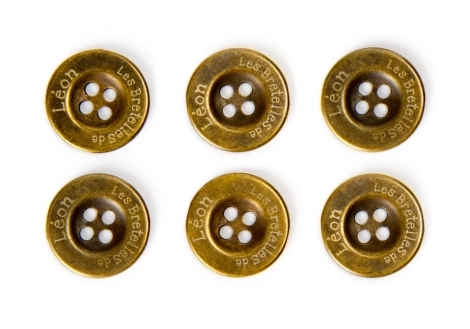 You have two choices when it comes to attaching your braces to your trousers: either using stainless steel clips with a rubber backing to prevent marks on your clothing or leather button tabs for 6 buttons for perfectionists to sew on their trousers.